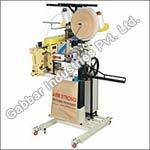 We are leading manufacturers and suppliers of a wide range of Bag Closing Machines. These sturdy finished and latest technology based easy to operate machines come with efficient bag closing mechanism that allows secure closing of the bags using cotton or synthetic threads. All the moving parts of machine is provided in sealed main housing, thus protecting the functional system from dirt, dust and foreign particles. 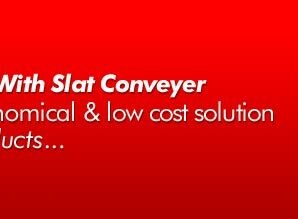 The machines also come with adjustable stitch widths as well as provision of variable speed pulley that allows for maintaining easy synchronization with existing conveyor. The machine is capable of stitching bags of different materials including Craft paper bags, H.D.P.E., PP bags, Jute, Poly-jute and others. 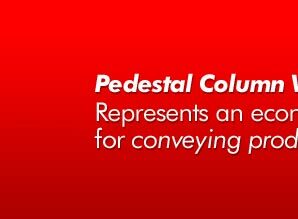 Rice/flour mills, cattle/poultry feed plants, fertilizers units, sugar industry, powder milk manufacturing units and others. 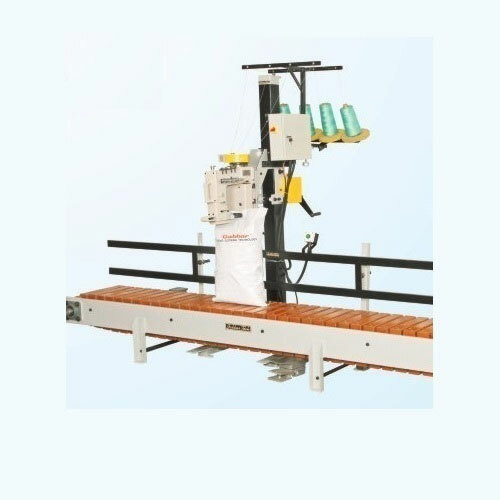 - Bag Closing Machine With Wooden Slat Conveyor- Automatic Bag Closing Machine With Bag Infeed Device - Bag Closing Machine With Belt Conveyor. 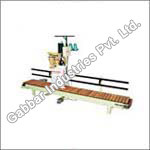 Bag Closing Machine with Wooden Slat Conveyor is recognized for easy user interface that allows comfortable handling of involved operations. 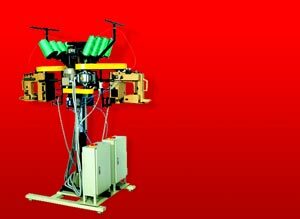 Automatic Bag Closing Machine with Bag In-feed Device comes with easy to operate interface that allows quick action while closing the mouth of filled bags. 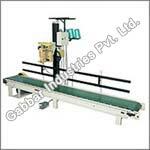 We offer optimum functionality based Bag Closing Machines that are available with option of Belt Conveyors.